The right response, at the right time. We understand that breakdowns don’t just happen between the hours of 9am and 5pm, Monday to Friday. 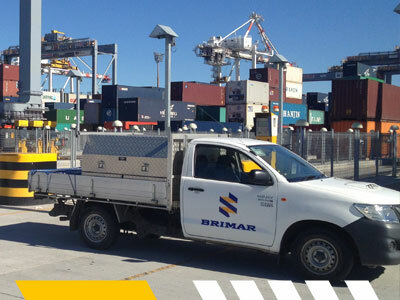 That is why Brimar offers our customers a reliable, prompt and competent 24-hour breakdown service. When the need arises for emergency intervention, Brimar is ready and just a phone call away. We will dispatch our technical specialists and conduct the repairs in the shortest response time possible. All our vehicles are fully equipped and are manned by a rotational roster of fully trained staff, with secondary support. This service is available 24 hours a day, 7 days a week, 365 days a year as part of our Customer Support Agreement.